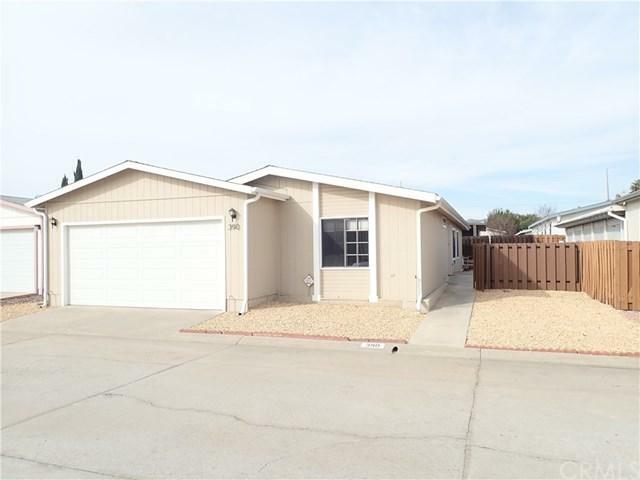 This gorgeous home is located in the 55+ Community of Sun Meadows. 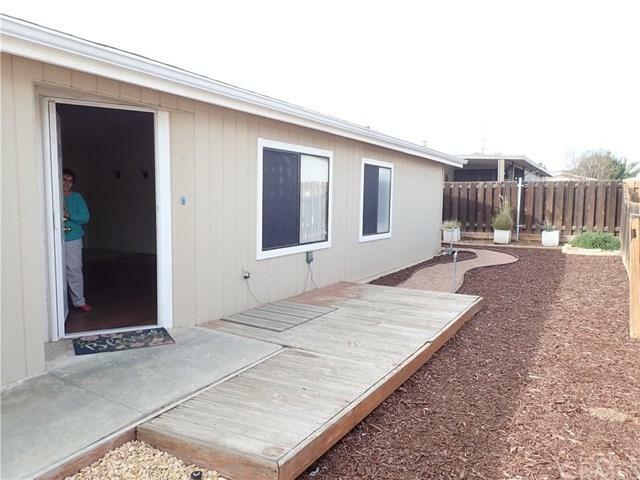 It is a 2 bedroom 2 bath home boasting over 1100 sq. 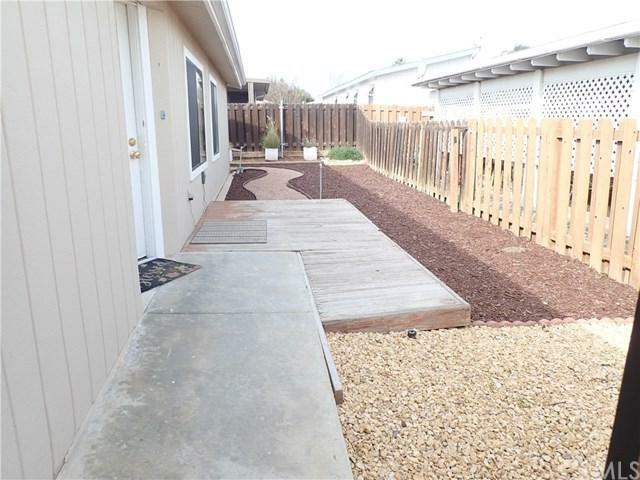 feet of living space that has been completely remodeled. Granite counter tops, laminate and tile flooring, new cabinets in bathrooms and kitchen, ceiling fans, just to name a few of the upgrades. 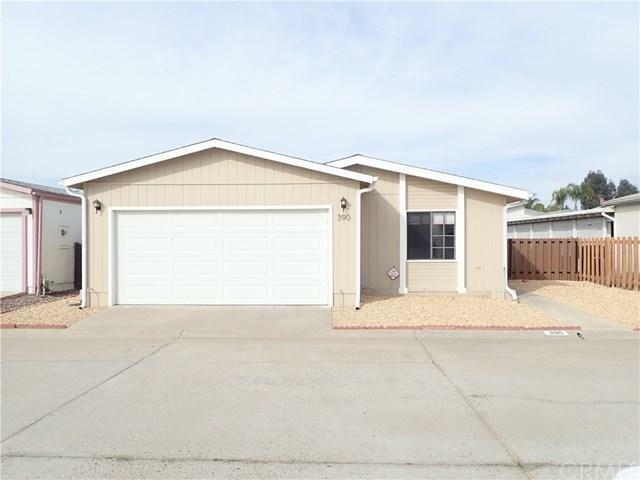 This is a very clean and well maintained home! Must see!! !